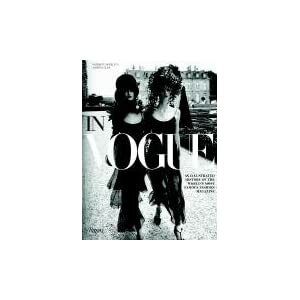 Ooh, that dress book does look interesting! It is AWESOME!!!! 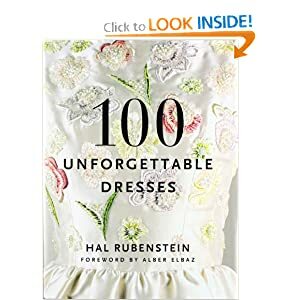 It has so many iconic dresses in it! Gosh you have so many books , a variety too.. 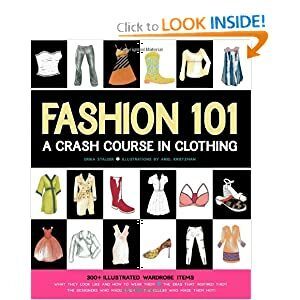 Fashion 101 – crash course 😀 .. What is it about ? 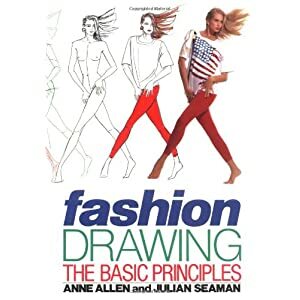 I like books on drafting patterns.. do you have some good suggestions ? The Fashion 101 basically names different articles of clothing and where they came from and different types of fabrics and how to tell the difference. It’s very interesting!